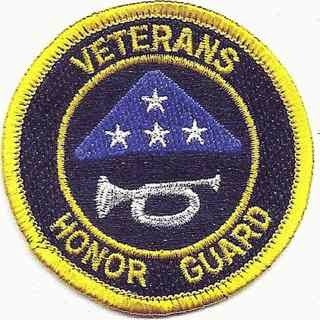 The Veterans Honor Guard Inc., of the Upper Cumberlands does NOT charge for our services. 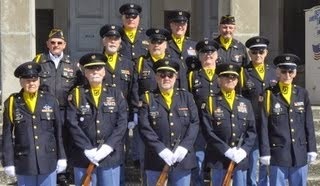 We are a volunteer organization that relies on donations and grants to be able to perform the Military Honors. We are a 501(c)(3) organization and all contributions are tax deductible. However, we will provide the same professional service for any qualified Veteran regardless of what is, or is not, donated to our organization. Our services are a ministry to the family and are intended to honor our fellow Veteran.